SOLAR! 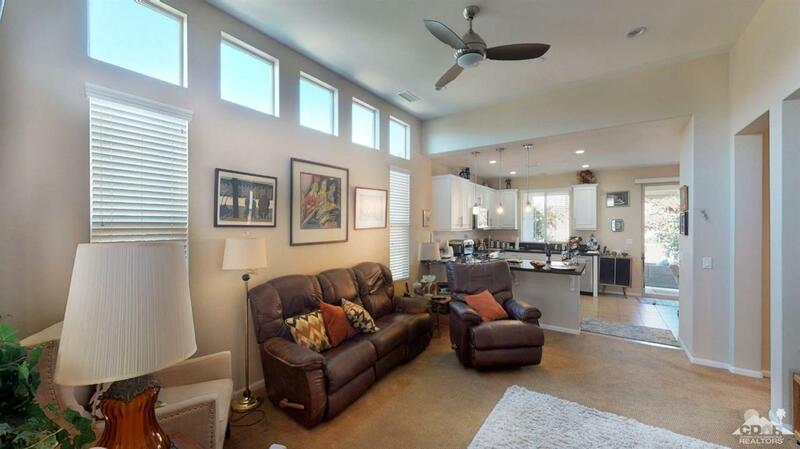 Lowest price Single Family Home in Trilogy at the Polo Club & a $5,000 flooring credit. 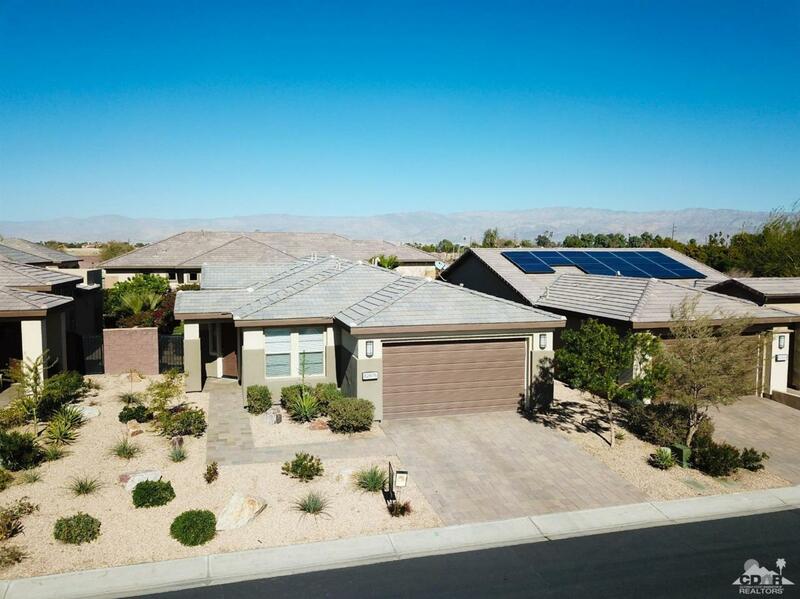 The home offers private rear yard and a pre-paid SOLAR energy system that offsets the average annual electric consumption. At 1,386 Square feet, this Naples plan offers two bedrooms and a den and is ideal as a second home getaway or primary residence. The kitchen opens to the great room and features slab granite countertops and stainless steel, Jenn-Air Appliances. The master suite is separate from the guest bedroom and the master bath includes e-stone countertops and dual vanities. 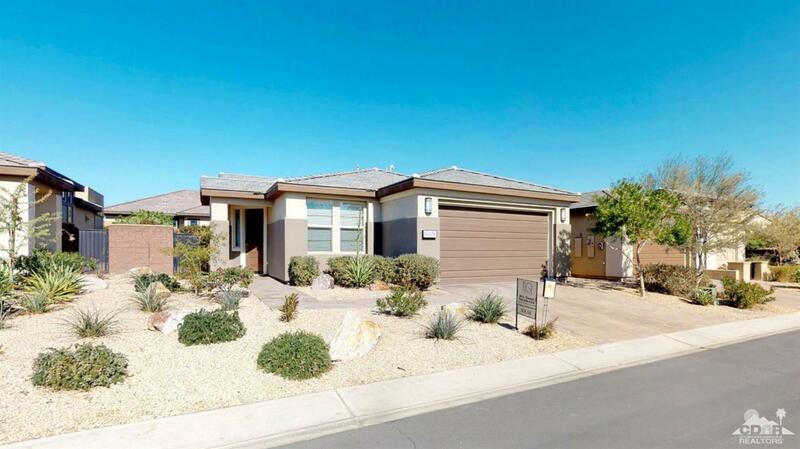 The rear yard offers low maintenance, desert landscape and includes a cozy covered patio. Additional features include Pella Windows and Trane furnace, digital thermostat, and 14.5 SEER air conditioning. The home also features a Schlage touchscreen entry lock and paver driveway and entry walk. 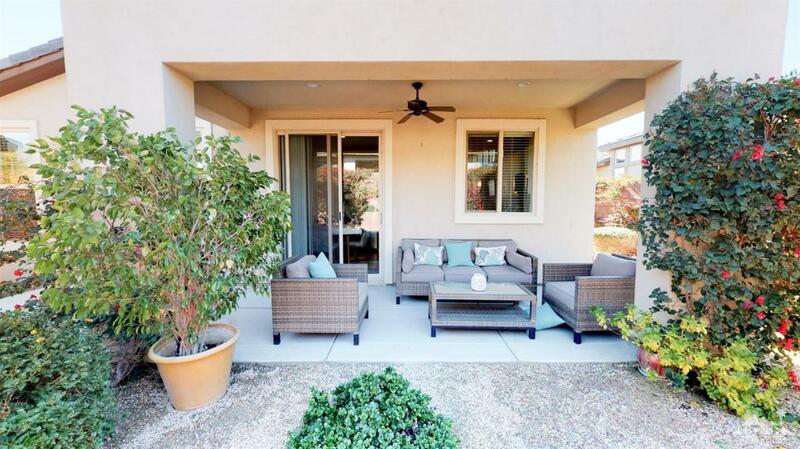 Listing provided courtesy of Billy Thoman of Trilogy La Quinta Realty.